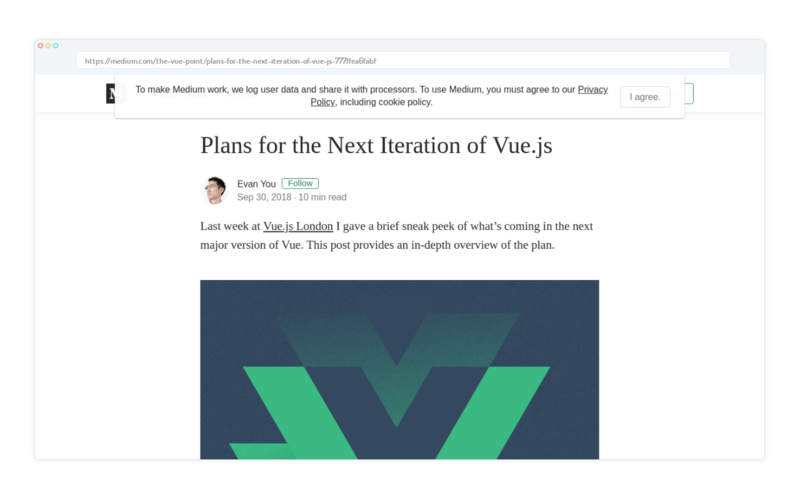 Vue 3.0 will probably be shipped sometime 2019. In this article, Evan gives an overview of improvements and new features that will be implemented. Jean-Seb Tremblay wrote a tutorial on how to build a custom e-commerce app on top of headless ButterCMS as a backend, Vue.js for the frontend and Snipcart as a shopping cart platform!